Are you attending any great events coming up in the next few months? 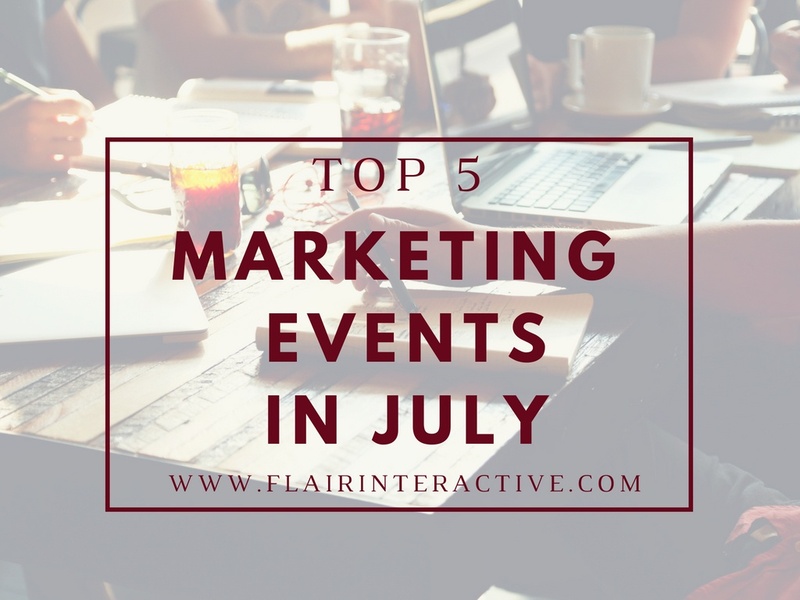 Here's a look at our top five marketing events in August. Think of it like our wish list of events...if we didn't have to work, we'd hit them all! Targeting CMOs and senior marketers, brand leaders, agencies and media partners, DigitaLatest was designed to keep marketing executives and leaders in the know with the most up-to-date technology and tools in the industry. Digiday's content marketing summit has it all...stellar speakers, engaging activities and networking opportunities galore. Throw in the morning yoga sessions and you will NOT want to miss this event. See how content marketing has changed and what your brand needs to do to keep up. 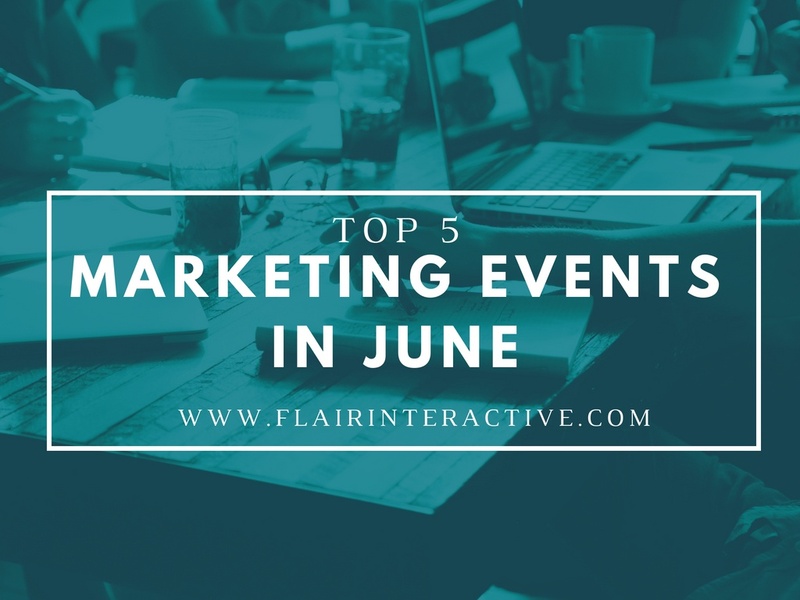 Each week we do a roundup for you, covering the top five articles that came out on a specific, digital marketing-related topic. This week's roundup is on SEO news. So if you had a crazy weed and weren't able to keep up on the SEO news that came out, don't worry – we've got you covered. 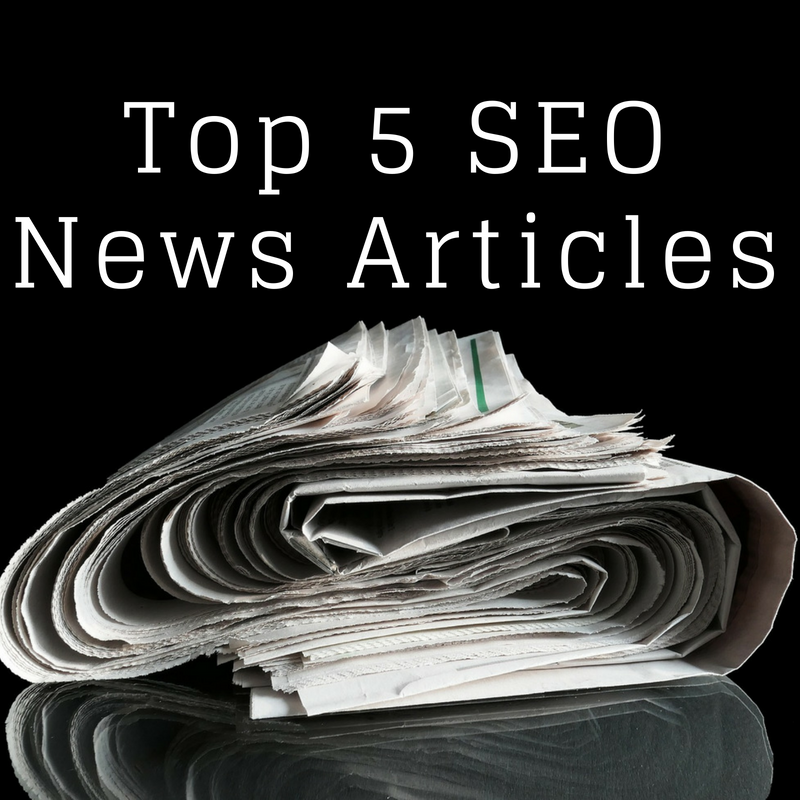 Read on for the top five SEO-related articles that came out over the last week. One of the best articles "summing it all up" I've come across in a long time. 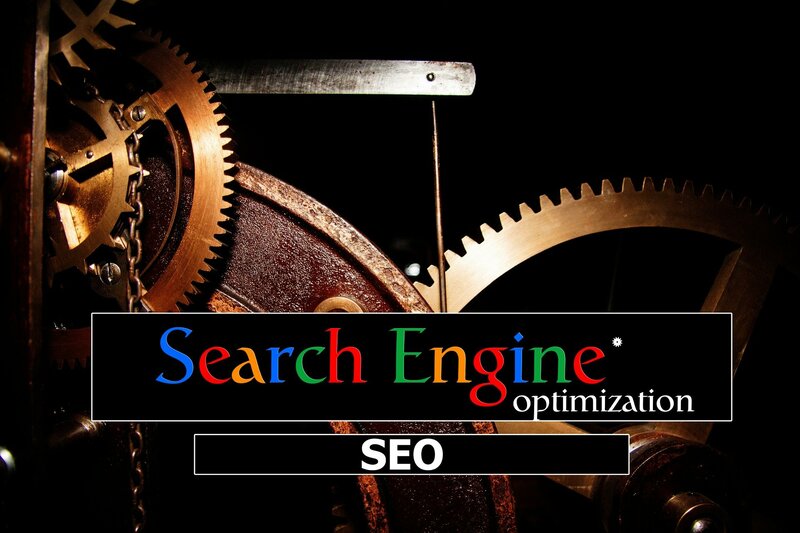 Learn quick, easy ways to use SEO to its fullest potential. So often we see our clients struggle to prove the validity or worth of content management to the higer-ups. I know it works, you know it works, but how do you prove to the boss that it works? Simon Heseltine helps you figure it out. SEO moves faster than a speeding bullet - what works one month may hurt you the next. 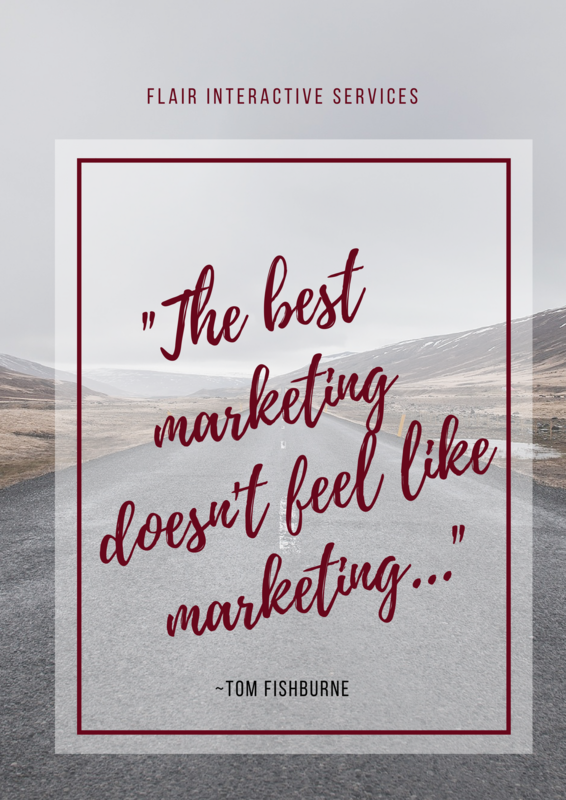 And with Google's never-ending updates to their algorithm and ranking factors, you can't afford to not keep up with the times. Did you miss out on the top news stories this week? Don't you worry...Flair's got your back. 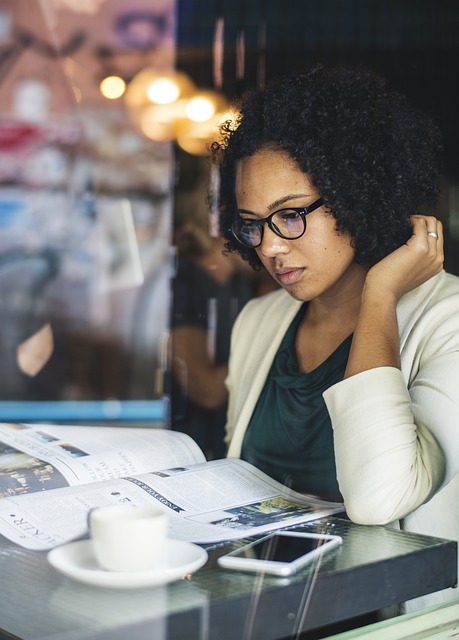 Read on for the top five SEO news articles we thought were worth pointing out from this last week. 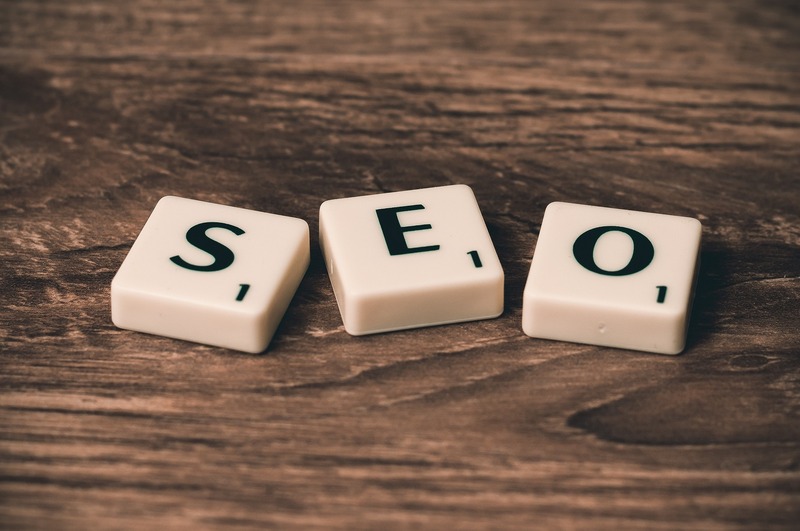 Forbes regularly posts on the most current and updated SEO news, and this article (coupled with the noteworthy contributors) doesn't disappoint. Get tips and thoughts from 15 members of the Young Entrepreneur Council - they're some of the brightest minds in biz. 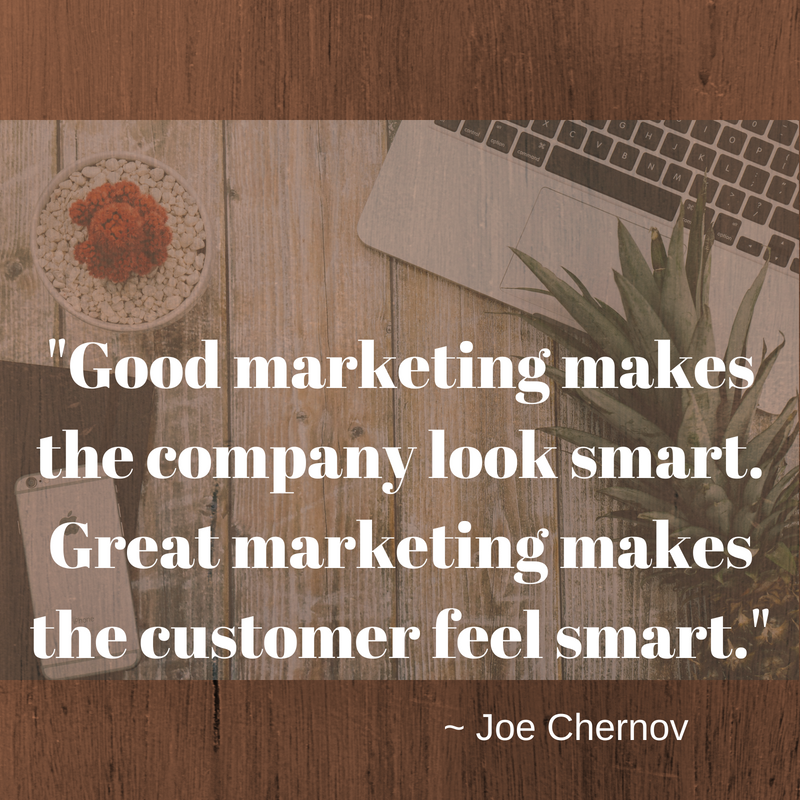 And they make some quick-hit-win suggestions that reinforce what we say all the time (like create authoritative content, post consistently and flesh out your meta data). AI is here, and it's not going away any time soon. So whether you think it's creepy or cool, check out Marketing Land's exposé on how tech companies are fully embracing AI to become power-houses with their automated robotic SEO strategies. Side note: if you're in the "it's creepy" camp, this article is definitely worth the read, as it has some pretty interesting (not to mention calming) stats and thoughts on the subject. You listen to Pandora? Watch Netflix? You're already deep in the throws of AI. 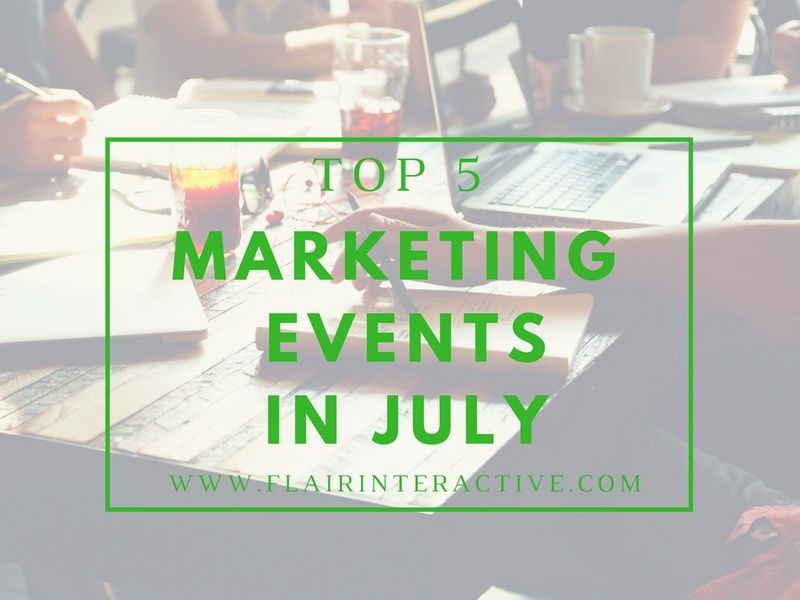 Check out these not-to-be-missed marketing events in June. Focused on current data/research for analytics, content, search, site optimization and more, SearchLove Boston is two full and inspiring days with leaders in the industry. An exclusive gathering just for experienced search marketers, SMX Advanced is chock-full of fast-paced, informative sessions that will up your search marketing game.